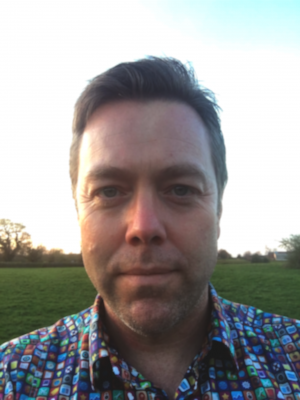 David is internationally renowned as a leading expert on hostile profiling through open sources and emerging technologies, and is the UK-based managing director and principal consultant of Blackstage Forensics. He is a special officer within the UK law enforcement and is a visiting professional fellow at the College of Law at the University of Derby, England. David works internationally with military, diplomats, corporations, TV broadcasters and law enforcement agencies.